Taking a look at director Ana Lily Amirpour's first two movies, A Girl Walks Home Alone at Night and The Bad Batch, it's clear she's not a director who fits neatly into any particular category. Her films are unpredictable and atmospheric, with setting a big role in establishing tone, whether it be an Iranian vampire flick or post-apocalyptic America run by cannibals. 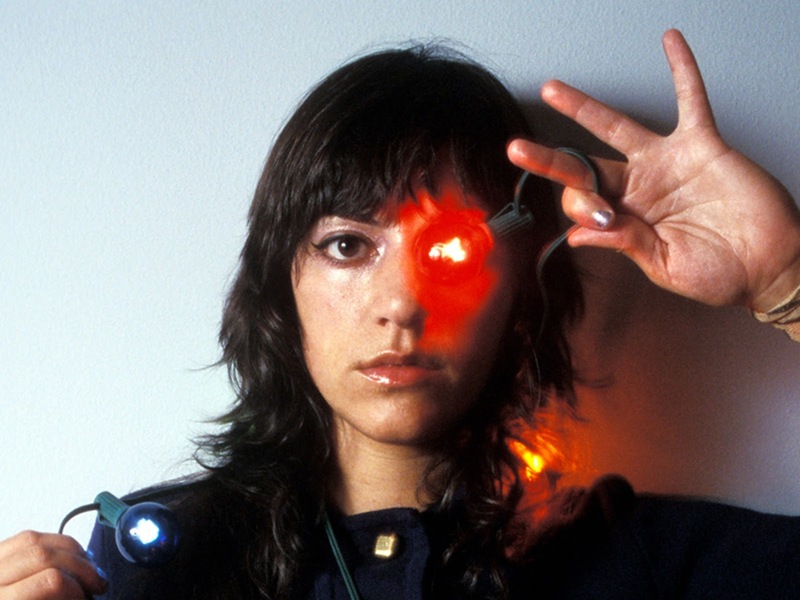 Amirpour is setting up her next film, Blood Moon, and this time she's taking the action to New Orleans. Hitting the sales market at Cannes, Blood Moon is being described as a "mind-bending adventure" inspired by the fantasy adventure movies of the '80s and '90s. Set in the swamp neon-lit streets of New Orleans, the story centers on a girl with dangerous special abilities who escapes a mental institution and rejoins the chaos of modern civilization. Amirpour seriously upped the star power with her second feature, and now that she's becoming a favorite of the art house scene I expect this one will have even bigger names. Deadline thinks this could be her breakout film but I think her appeal is not aiming for mainstream success. Hopefully we'll start hearing more about casting in the coming weeks.